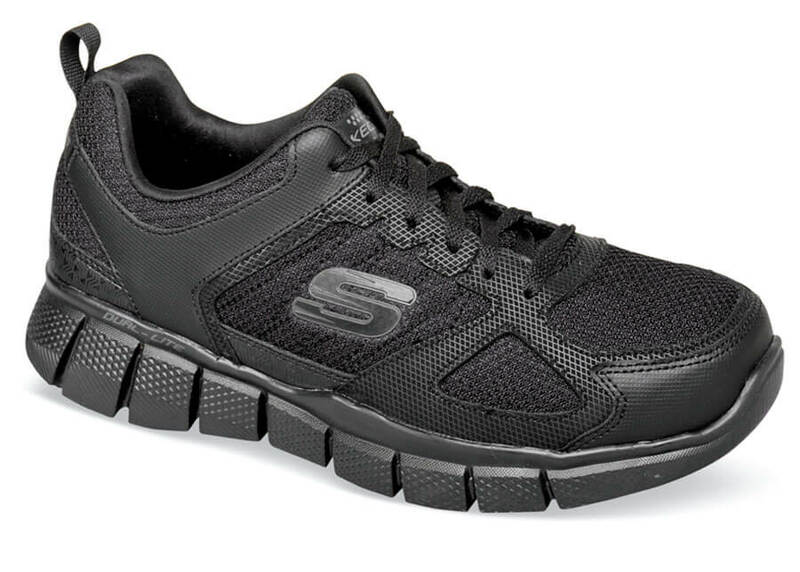 Exceptionally lightweight, the Skechers “Equalizer 2.0 On Track” is a cross trainer that’s all about comfort. The leather, mesh and synthetic upper has ventilating fabric panels, abrasion resistant leather panels at toe and sides. The Skechers Relaxed Fit® design gives a roomy, comfortable fit while providing good lateral stability. Air cooled Memory Foam insole. 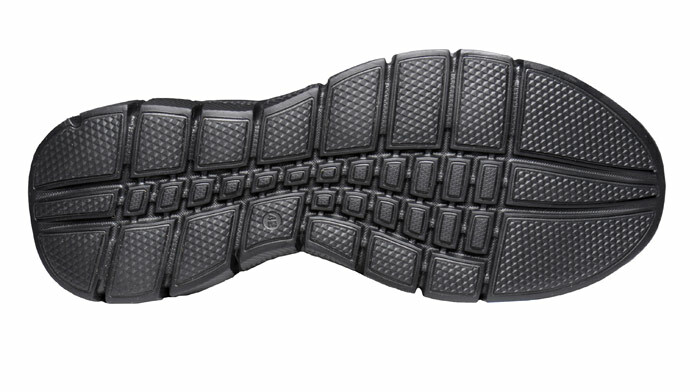 Versatile flexible, non-marking outsole. Originally $62.95. Limited stock in men’s Extra Wide 4E width in sizes indicated.